DOES YOUR NONPROFITS LOGO MAKE AN IMPACT? Your nonprofit’s logo is the first piece of imagery people associate with your organization. With so many nonprofits out there it is important to create a strong and memorable logo that represents your organization’s identity.  We’ve compiled a list of 65 of our favourtie non-profit logos to provide you with some inspiration when planning or creating your organizations logo. LOOKING FOR DESIGN HELP? CONTACT US.